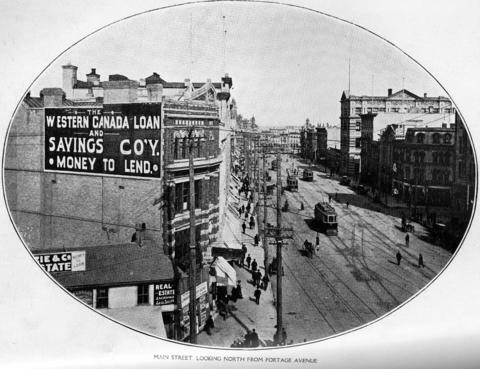 Illustrated Souvenir of Winnipeg [book]. Published by Wm. A. Martel & Sons.